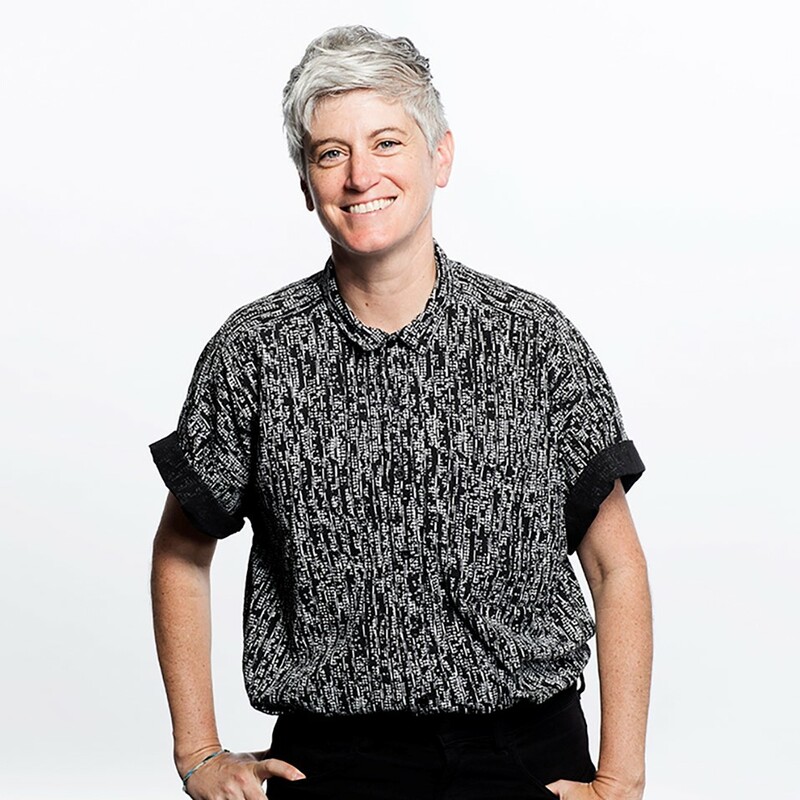 Colleen Macklin is Associate Professor in the school of Art, Media and Technology at Parsons School of Design and founder and co-director of PETLab (Prototyping Education and Technology Lab), a research lab that develops games for experimental learning and social engagement. PETLab projects include disaster preparedness games and sports with the Red Cross, the urban activist game Re:Activism and the physical/fiscal sport Budgetball. PETLab has also designed game design curricula for the Boys and Girls Club and administers a design fellowship in reproductive justice with the Ms. Foundation. She is a member of the game design collective Local No. 12, best known for their social card game, The Metagame. She was a Director’s Fellow at the MIT Media Lab, where she collaborated on a series of games with students and faculty, including Microcultures, a social card game about the human microbiome. Her work has been shown at Come Out and Play, The Whitney Museum for American Art and Creative Time. She is co-author of the book Games, Design and Play: A detailed look at iterative game design.